For over 15 years CSS has assisted customers in the civil and survey industries with premium technical support, specialised and customised training services and development of industry driven software solutions built on Autodesk and other technologies. Civil Site Design (ex. 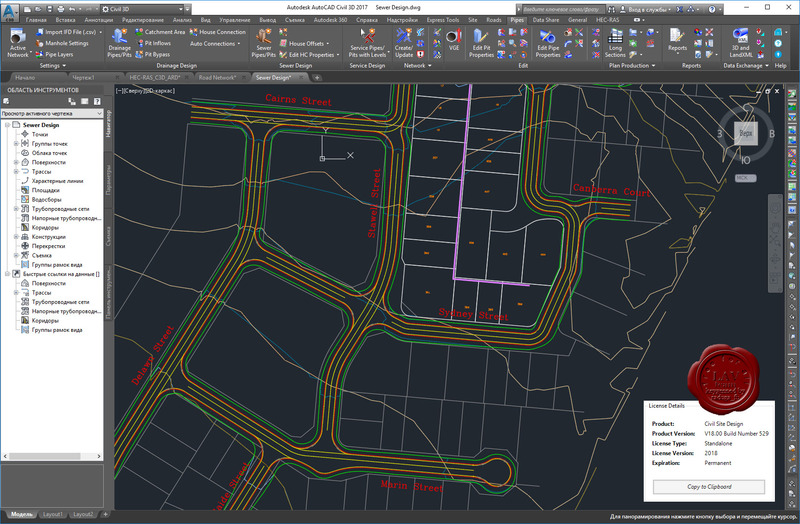 Advanced Road Design) adds highly efficient and simple-to-use civil design tools for road network design, highways, road reconstruction, site grading, surfaces, stormwater, sewer and pipeline design to your current CAD platform.